Well, this might just blow your damn mind. Honda and Wieden + Kennedy London have created a rather incredible "double-sided story" on YouTube to promote the Civic and its sportier sibling, the Civic Type R. While watching "The Other Side," you can press and hold the "R" button on your keyboard to switch between parallel storylines. 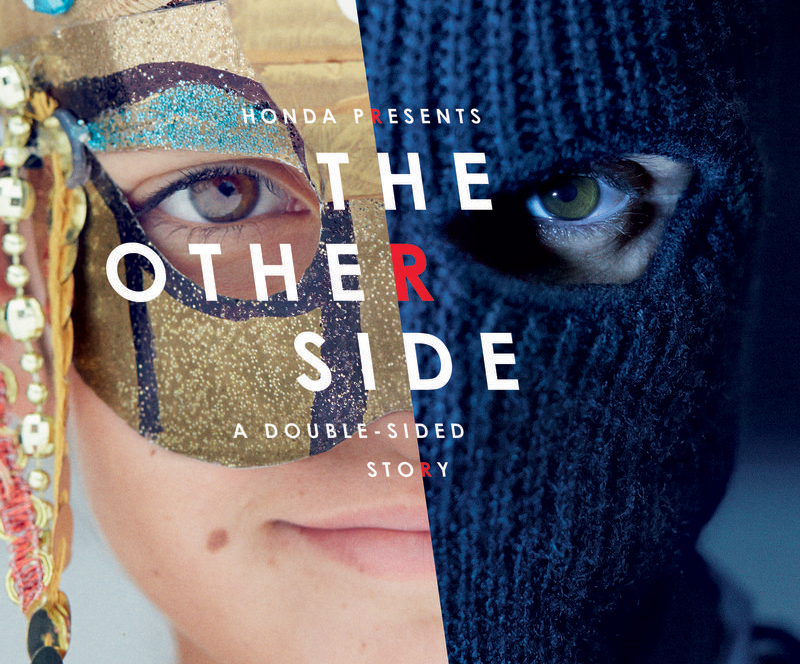 Watch it here: Honda's "The Other Side." Without revealing too much, I'll just say the dual film directed by Daniel Wolfe follows the travels of a seemingly mild-mannered dad who leads a rather interesting double life. You can watch a few teasers below, but you really need to see the full experience for yourself on YouTube.